Cure your mid week blues with Happy Hour every weekday on The Terrace! 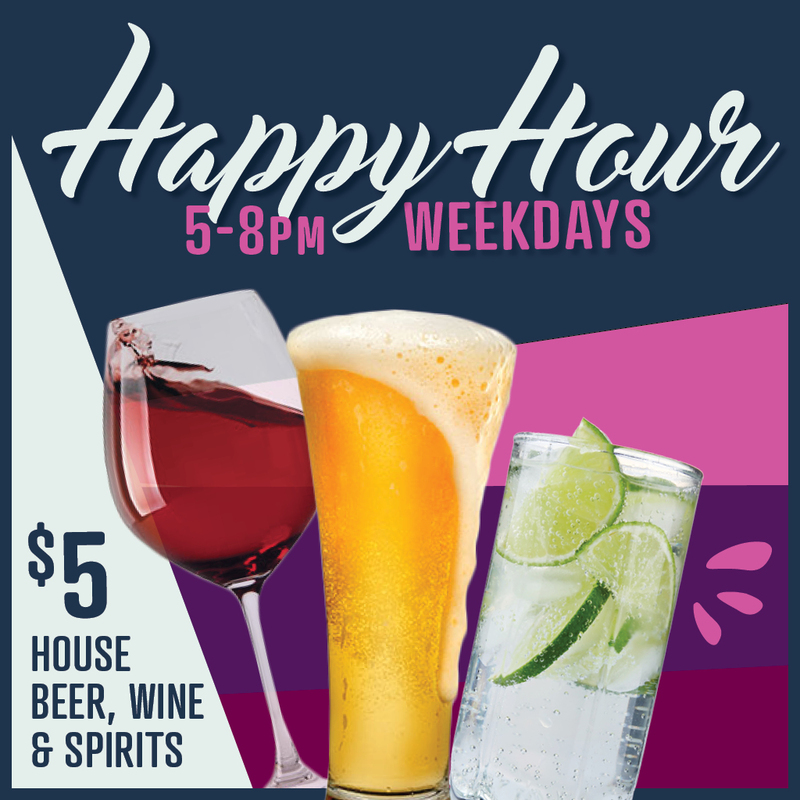 Enjoy $5 House Wine, Spirits and Beer from 5-8pm, Monday – Friday, and make Woollahra Hotel your only destination for after work drinks in Sydney’s East. Hungry? Be sure to check out our weekly specials, or enjoy a bite to eat from our seasonal menu.